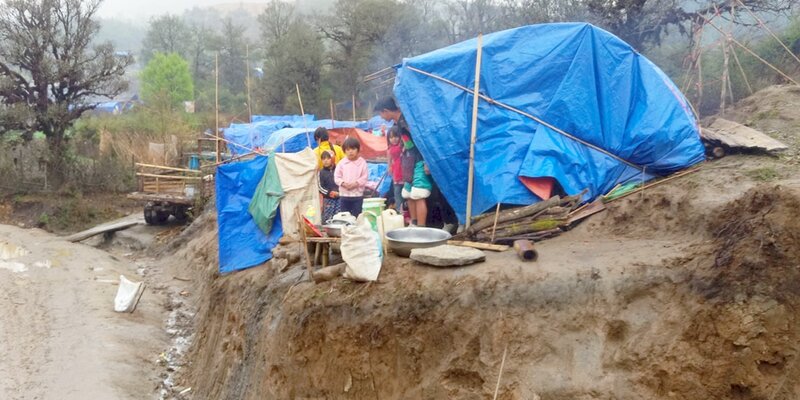 ​​We’re urgently responding to meet the escalating need of displaced children in Kachin State, Burma. You can help to provide warm clothes and expand our education centres, so traumatised children can receive vital emotional support, learn and play with other children in a safe and nurturing environment. John Littleton, Asia Manager - Children on the Edge, who visited the camps in northern Kachin in April 2017.